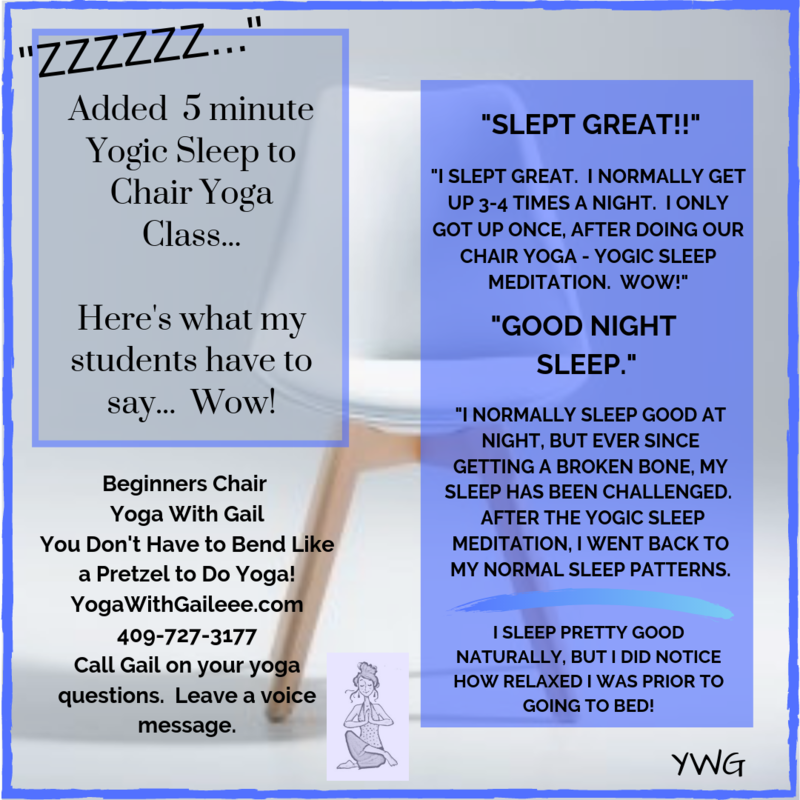 Posted on September 13, 2017 by yogawithgaileee. This entry was posted in Uncategorized. Bookmark the permalink.